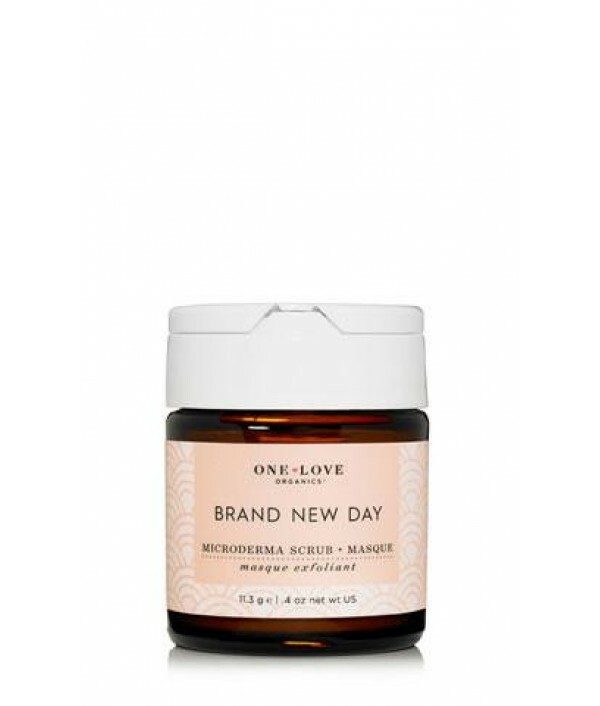 Welcome to One Love Organics! I have always believed in the power of a well-executed beauty ritual. Indulging in self-care is how I made it through college and law school with my sanity intact. I loved it so much that I embarked on formal studies in aromatherapy, integrative herbology, holistic nutrition and cosmetic chemistry while practicing law full time. 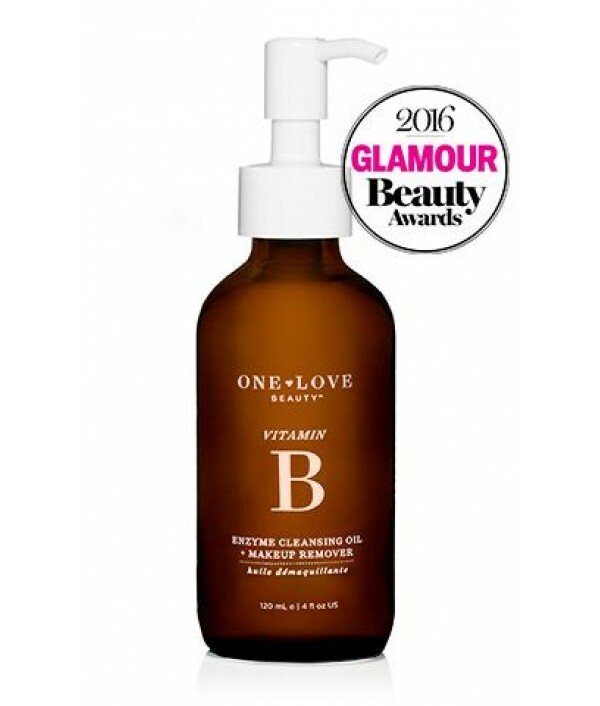 It was my husband, Chase, who encouraged me to focus my passion, expertise and business skills on developing One Love Organics. The ultimate happy ending (kismet!) 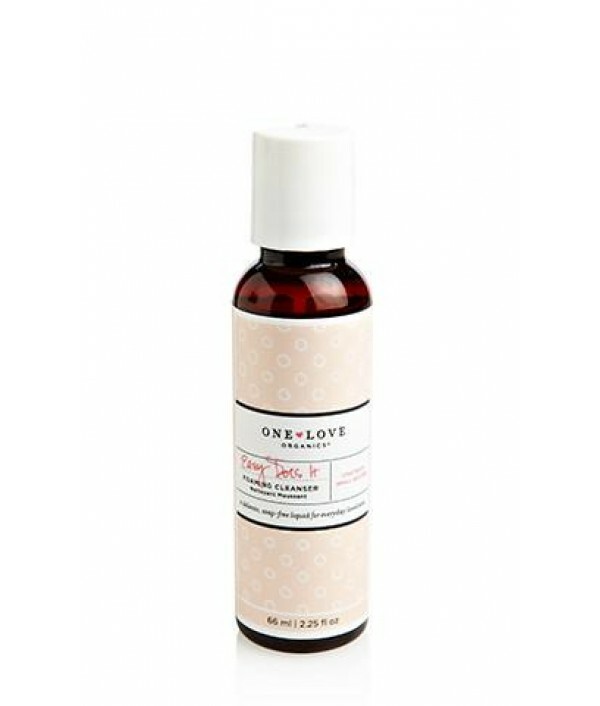 to this story: Chase recently joined One Love Organics full time as the company’s Chief Financial Officer. A confirmed workaholic, Chase had a total change of heart after the birth of our sons, giving up his law practice to devote more time to life. He is passionate about simplicity and is the inspiration behind the line’s ‘luxury of less’ ethos. Love is indeed the most powerful force on earth. 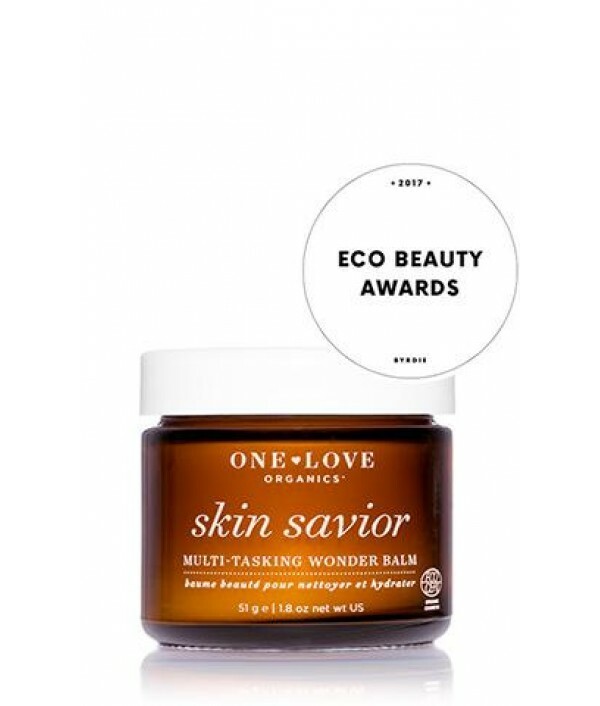 One Love Organics’ award-winning skin care products are produced in micro-batches at the company’s ECOCERT® licensed manufacturing facility in St. Simons Island, Georgia. 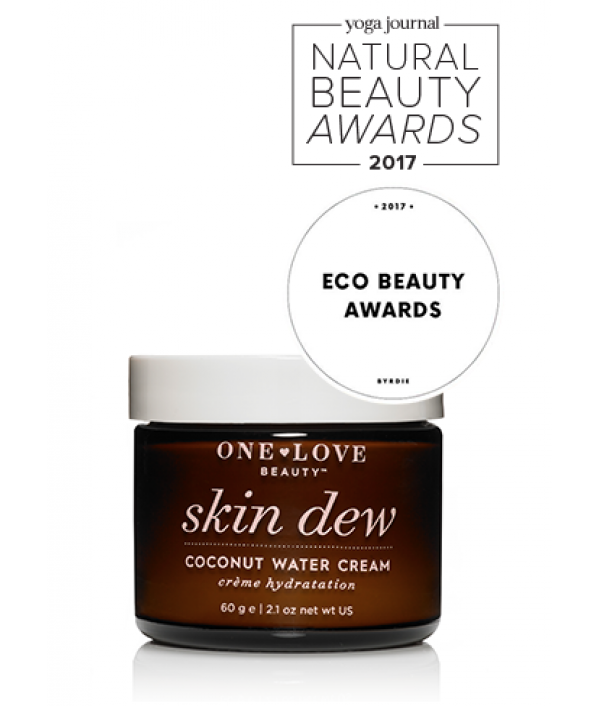 Notably, One Love Organics owns the only ECOCERT® licensed manufacturing facility for natural and organic cosmetics in the state of Georgia and is 1 of only 10 such facilities licensed in the United States. 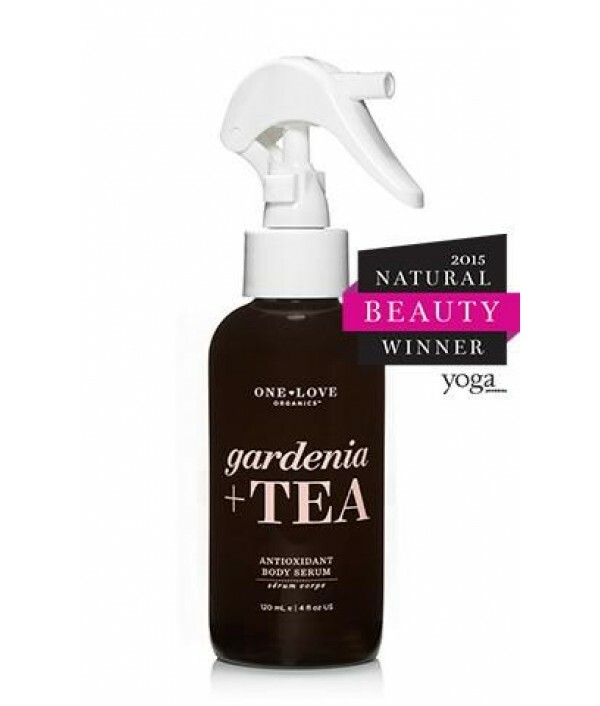 Attention to detail, quality and efficacy have garnered One Love Organics products a devout fan base, multiple industry awards, press attention from around the globe, and distribution in fine retailers, holistic centers and spas throughout the United States, Canada and Europe. 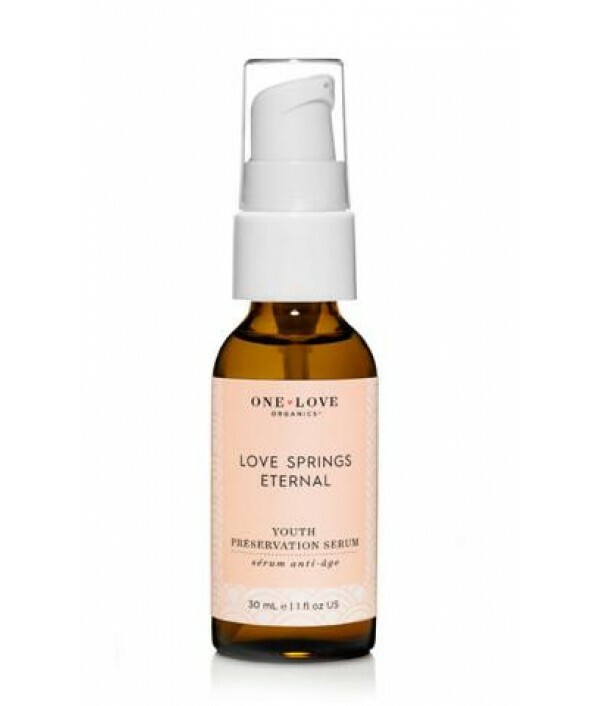 In our quest to create the perfect skin care line, we started with a simple premise: use only the highest quality, most effective ingredients that directly benefit the skin. 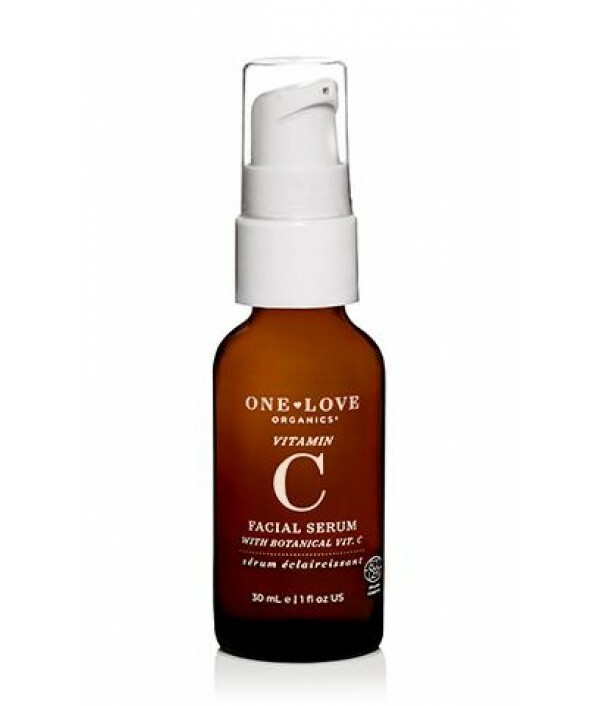 One Love Organics contains only the finest, most effective ingredients on the market — like our award–winning organic chia supercritical extract, innovative plant stem cells, and clinically proven D’Orientine S.
With each decadent mist, Gardenia + Tea Antioxidant Body Serum intensely nourishes, hydrates and promotes firmer, smoother and more supple skin. 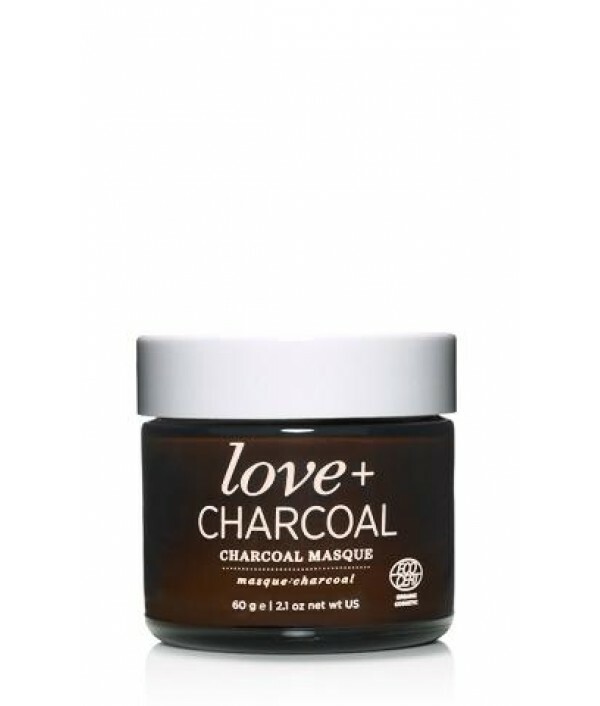 This formula features clinically proven Antileukine 6®, an antioxidant..
Love + Charcoal Masque will help clarify your complexion and extract dirt and debris, while nourishing and helping to enhance skin’s natural resilience. 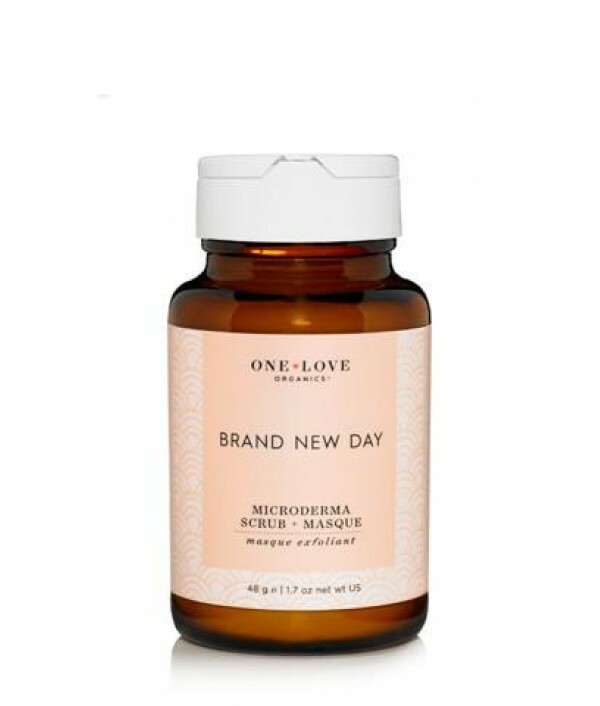 This powerful masque combines a full superhero squad of natural and organic ingredients to give y..